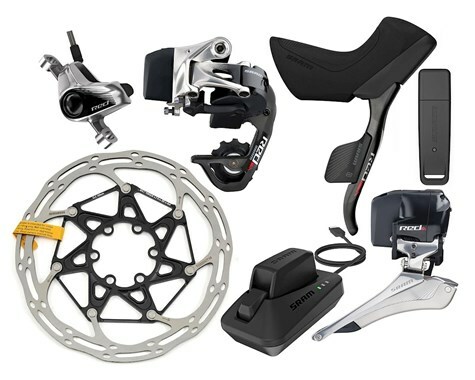 At SRAM, they know that if a technological advancement clutters the experience, it shouldn’t be called an advancement at all. Because it’s a bicycle. It’s supposed to be simple. To make something elegant to the point where it removes what’s in the way... that’s advancement. And that is the standard SRAM held to while developing the first electronic wireless shifting system. It’s called SRAM RED eTap.